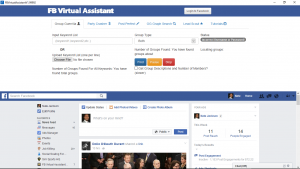 FB Virtual Assistant is for entrepreneurs, social media managers, and small business owners who use Facebook for promotion and lead generation. Organize your posts, find potential customers in your target market and accelerate your lead generation efforts. Contact us to request a demo. LinkedEngine Marketing Software for LinkedIn is for recruiters, small business owners, marketing managers, and HR reps who need a tool to manage their interactions on LinkedIn. 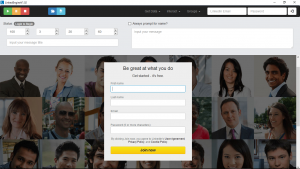 Find new prospects and send them connection requests. Send messages. Manage your group posts. Contact us to request a demo.